Enjoy my keto coconut lime mousse for an easy dessert. It's the perfect treat for a special occasion! 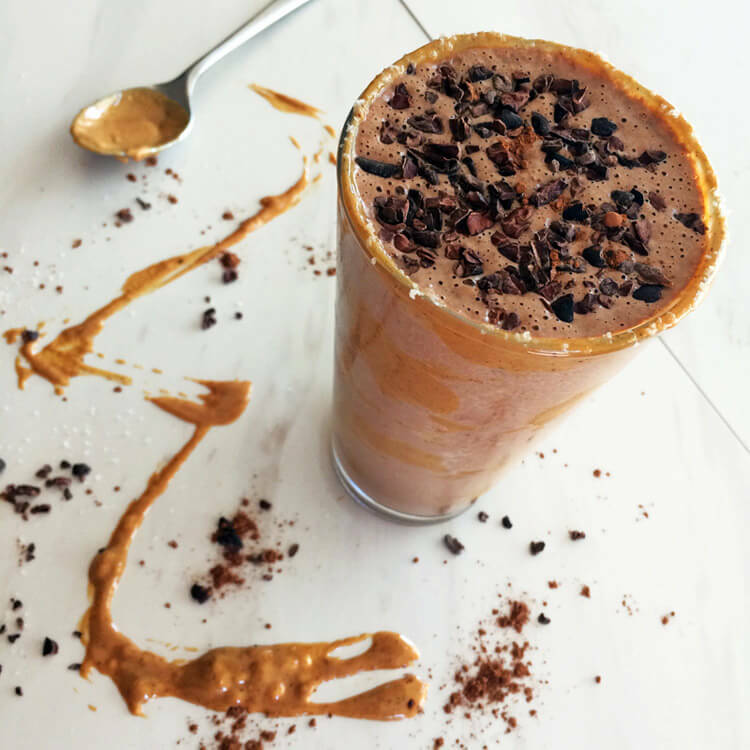 Try all my mousse recipes: Chocolate, Peanut Butter, and Strawberry Mousse. View more Keto Desserts. 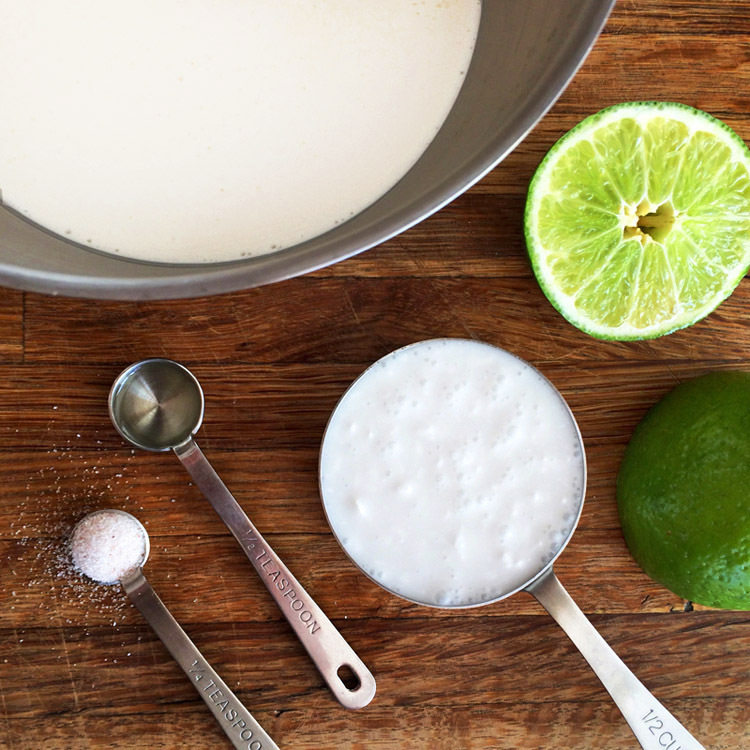 Bright & creamy coconut lime mousse. Enjoy this delicious keto mousse for dessert. Mix all the ingredients with an immersion blender for about 2 minutes. Use a small/deep bowl to prevent splatter. Mix with pulsating motions until thick and creamy. Serve the coconut mousse in small bowls or cups with garnish on top. If you are using cocount or lime extract, only use about a teaspoon for flavor. Add more depending on your tastes. You can also use a food processor or whip the mousse by hand. Try my favorite keto mousse recipe! My Peanut Butter Mousse is scrumptious. This Keto Strawberry Mousse has the lowest calories of all my mousse recipes.